Here is another puzzle. 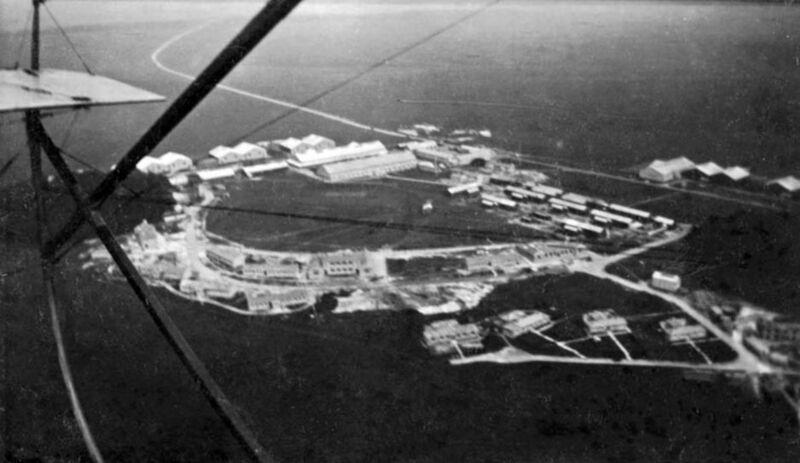 I recently acquired the nice view of an airfield photographed from a Maurice Farman Longhorn biplane, probably about 1914. I do not know whether it was in the UK or Europe, but as it is printed on a British postcard I suspect it was in the UK. Can anyone pinpoint the location?